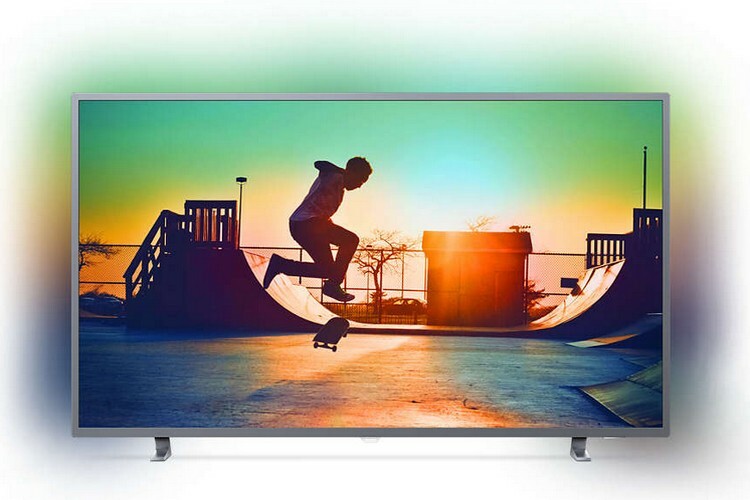 TPV has launched seven new models of Philips LED and Smart TVs in India which come in models with display size ranging from a 22-inch panel to the 65-inch screen on the flagship Philips Ambilight 4K UHD LED Smart TV. The new Philips TVs start at Rs. 9,990, going all the way up to Rs. 1,49,990, and will be available in mid-December from both online and offline channels across the country. The company’s new TV line-up in India is headlined by the Philips Ambilight 4K UHD LED Smart TV (65PUT6703S) which features a 65-inch 4K panel with HDR support and 16:9 aspect ratio and comes with the company’s signature Ambilight technology. The Ambilight technology employs intelligent LEDs at the edge of the screen to cast the on-screen colors onto the surrounding surface for a more immersive multimedia experience, and thanks to the ‘Ambilight music mode’, the ambient light syncs with the music too. The high-end Philips smart TV runs on Saphi OS which aims to simplify navigation and content discovery. DTS HD technology is also on board to optimize the audio quality and deliver crystal clear sound with maximum clarity. The Philips offering also comes with a special Micro Dimming software which is claimed to asses pictures in 6,400 different zones and adjusts the visual output accordingly. 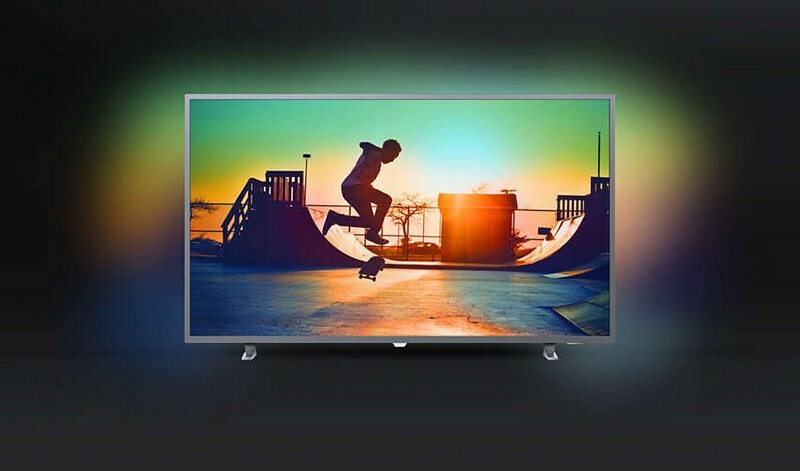 The new Philips Smart and LED TV models launched in India by TPV come in HD, Full HD and 4K resolution options that will soon be available in different screen sizes. The 4K models in the Philips 6700 and the Philips 6000 series will be available in 65-inch, 55-inch and 50-inch models. The Philips 5400 series and the Philips 5800 models with a Full HD panel will be available in 22-inch and 43-inch variants, while the versions in the Philips 4200 series and the Philips 5800 series with an HD display will be up for grabs in a single 32-inch size with a choice between a regular LED model and a Smart TV version.